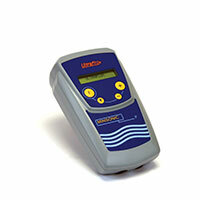 Ultraflux is a French manufacturer of ultrasound flow meters and detectors. The instrumentation is available for purchase following the systematic presentation of a detailed quotation presenting the characteristics of the products proposed. A flow meter is a complex product that always requires an in-depth study of the application and utilisation conditions before choosing a model. This is why Ultraflux does not have an on-line sales site. You will always have contact with our sales team before receiving our quotation or purchasing our equipment. Ultraflux develops custom-built products that meet particular application conditions or specific requirements perfectly. For more information on this type of product, please refer to our Studies and custom-built products page. 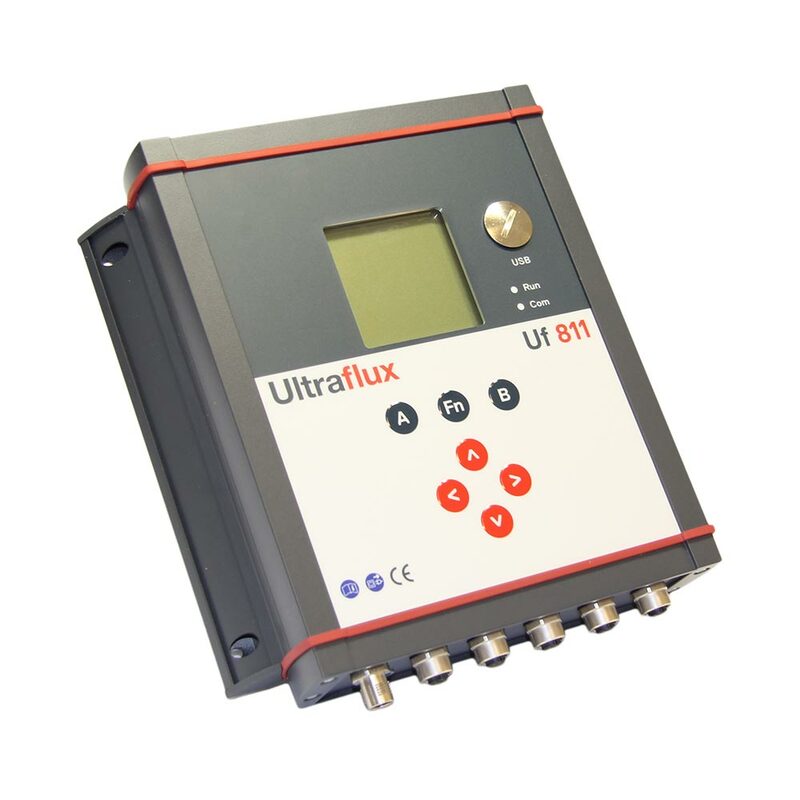 To find out more about Ultraflux products, just consult the product pages using the links below. For further information about the Ultraflux range or for precisions regarding your application, please contact our sales team! Would you like a quote for the purchase or hire of equipment? Fill in our on-line form via the link below and you will receive our full quote specifying all the equipment required for your application (converter, probes, accessories, cables, etc.). Would you prefer to hire a flow meter? In this case, please refer to our Flow meter hire page.